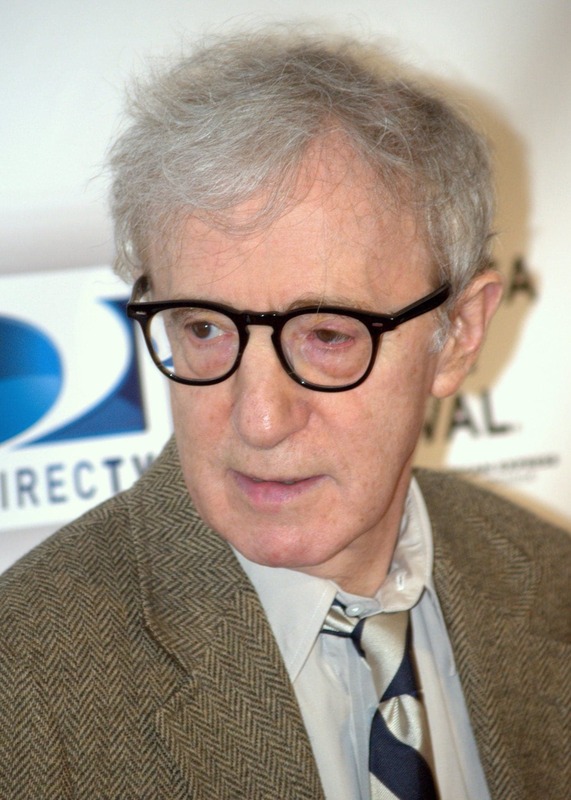 Woody Allen (born Allan Stewart Konigsberg; December 1, 1935) is an American screenwriter, director, actor, comedian, author, playwright, and musician whose career spans over half a century. He began as a comedy writer in the 1950s, penning jokes and scripts for television and also publishing several books of short humor pieces. In the early 1960s, Allen started performing as a stand-up comic, emphasizing monologues rather than traditional jokes.